The YMCA is a movement about people - all ages, races, religions and incomes. Each YMCA is governed by a volunteer board of community leaders. Their charitable mission allows YMCA programs and services to be available to all members of our community, regardless of their ability to pay. 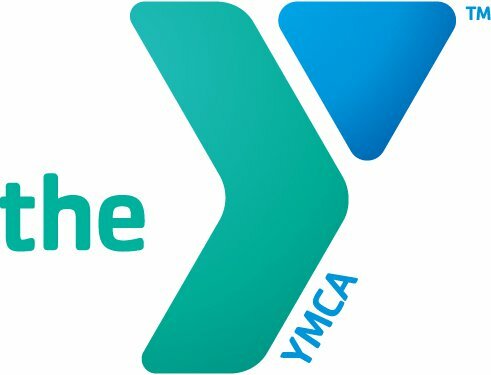 The YMCA "puts Judeo-Christian principles into practice through programs that build healthy spirit, mind and body for all."